Mario Party has always been one of my FAVORITE Nintendo games. When I was a kid whenever I would go to my cousins house we would always play Mario Party and always had a TON of fun! As my kids have gotten older I have made it a point to introduce them to the fun that comes from Mario, his friends and of course they have learned that Mom is Yoshi and not to question that! LOL! 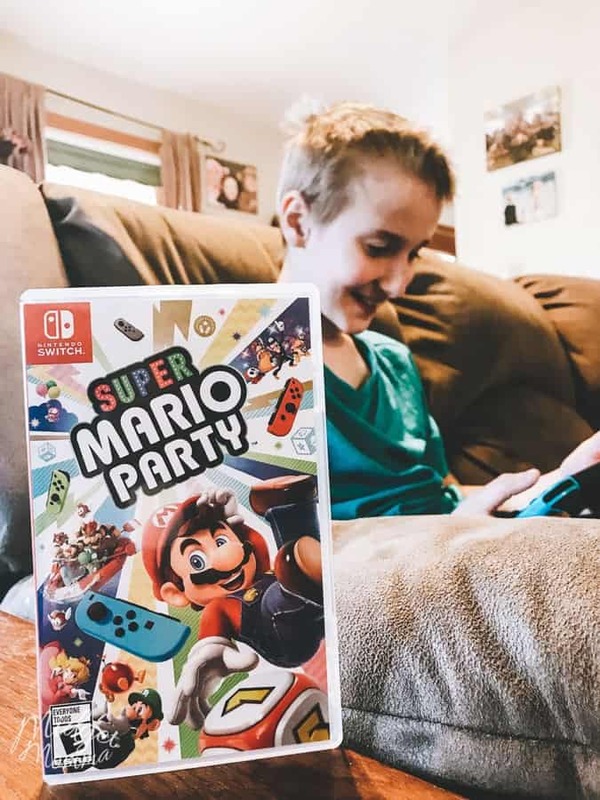 Over the years the Mario games have continued to get better and better and bring more family fun, including the newest one, Super Mario Party on Nintendo Switch! If you are going to ask me if you need to get Super Mario Party for Nintendo Switch, even if you have it for other game consoles the answer is YES! The game is PERFECT for family fun, family game night will be filled with fun and lots of laughs. Especially if you are like me and one of the worst video game players ever! Even though I am horrible at video games I still love having fun and playing them with the kids. The newest in the long-running Mario Party series of games, Super Mario Party features the fan favorite “board game mode” which goes back to 4-player basics, with players taking turns and racing across the board in search of Stars. The original board game style has also been kicked up a notch with deeper strategic elements like character specific Dice Blocks to add another layer of fun. There are some really awesome new Mini Games for Mario Party for Nintendo Switch- in fact there are 80 new skill-based minigames with a variety of challenges that use the Joy-Con™ controllers in different ways. Plus, there are four additional minigames exclusive to Toad’s Rec Room! 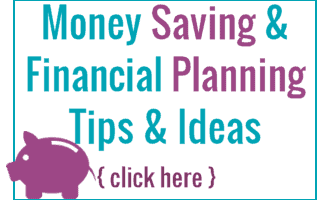 There are plenty of mini games to have LOTS of family games nights! Trike Harder was a family favorite! 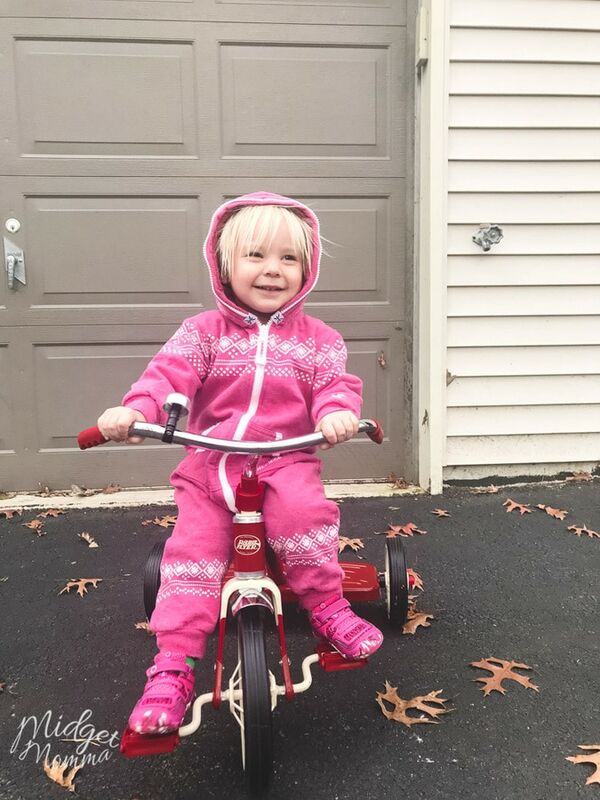 You race on a teeny-tiny trike and pedal like mad in a short race to the finish line! I was HORRIBLE at the game, but that is ok. All the kids got a good laugh at me trying to play! 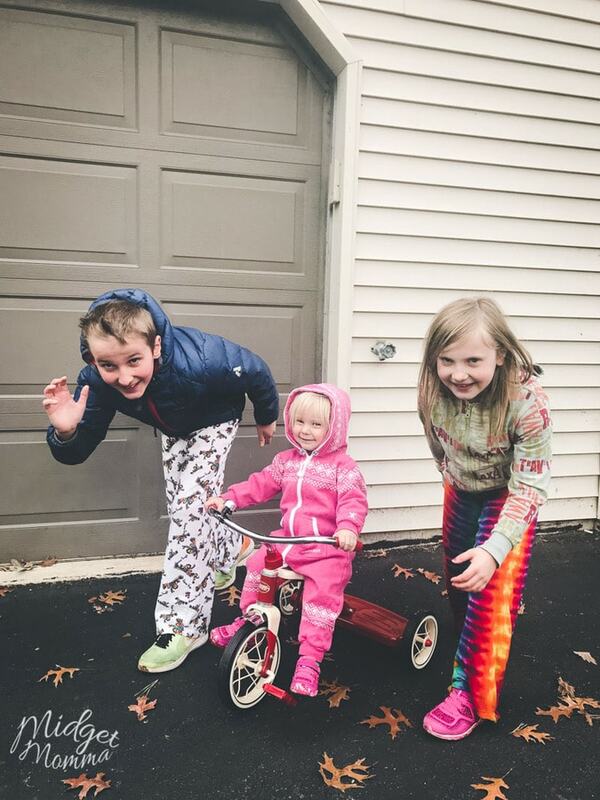 After playing the mini game we took things outside for some real life fun and had Logan and Alyssa race Hannah while she rode the Radio Flyer® Classic Red 10″ Tricycle™. McKenzie thought we were all a bit crazy, so she stood on the sidelines laughing at all of us running around the driveway, especially when Logan attempted to ride the tiny trike himself! If you are looking for the perfect family game night game, put Mario Party for Nintendo Switch at the top of your list! You can grab it here on Amazon! You might also want to grab some trikes as well to bring the gaming fun to the outdoors like we did! I promise you will all be laughing and having a ton of fun when playing Mario Party for Nintendo Switch together! 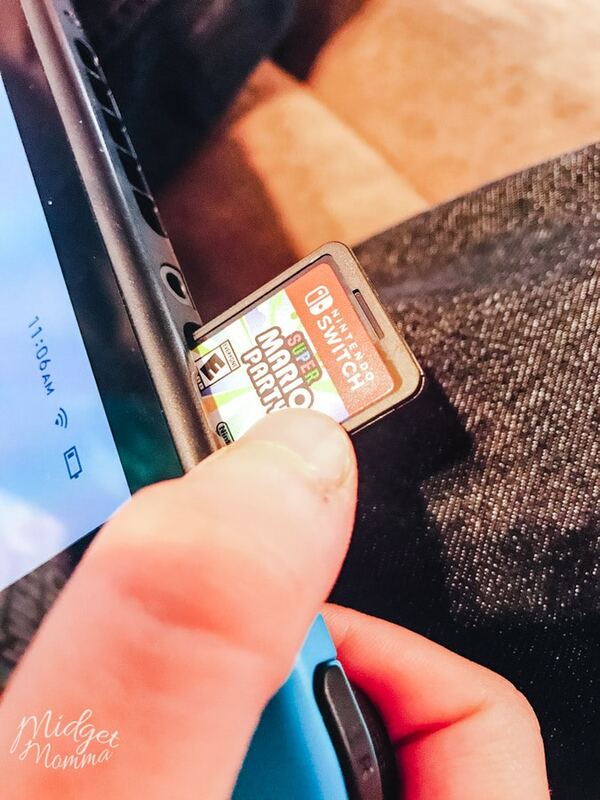 Disclaimer: This post is sponsored by Nintendo. All opinions are 100% my own!